I’ve been quiet lately. Out of commission. Taking it easy. This holiday season brings tough firsts. First Thanksgiving since my father died in April. First Christmas coming up. My sister and I plan to remember him and observe our family Christmas traditions. We need each other. We miss our dad. Seasonal affective disorder hit hard, too. As the days got shorter, I cocooned, became seasonally and situationally depressed. Seasonal depression, bipolar disorder and now my grief overwhelm me at times. Taking care of myself….mostly. Seeing my psychiatrist and psychologist. Going to a grief support group at Jewish Federation & Family Services. 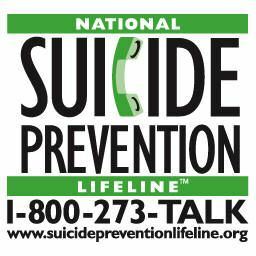 Reaching out and asking for help, for support, when I need it. SO IMPORTANT that you ask for and accept help. My insight into my need for help, reaching out for it and accepting it, has KEPT ME ALIVE. When I was 18 years old and suicidal, realizing I needed help, asking for it and accepting it made all the difference. I have not been up to writing recently. Just been binge watching TV and doing jigsaw puzzles on my iPad. This season is emotionally fraught for me, starting with my mother’s birthday in October, Thanksgiving, my father’s birthday in December, then my husband’s birthday, then Christmas, finally New Year’s (which we sleep through). Never much liked the holidays, for they usually involved my parents getting drunk. Arguments often ensued. But they were better behaved at our homes, as we created new rituals with our own families. My parents didn’t want to risk not seeing their grandchildren. Thanks to my sister for putting her foot down and clearly defining that boundary. Years ago, I would host Thanksgiving. Believe I quit about the time I was hospitalized for bipolar disorder. My sister has taken on the role of hostess, which I appreciate. Her sons are the closest thing my son has to siblings. Now that my parents are both in memory care and not able to join us, I miss them. Sounds odd, but even alcoholic families can be loving. Our illnesses do not define us. I miss communicating with my mother who since her stroke has severe aphasia. She doesn’t understand language, cannot speak, read, or write. Carrying on a conversation with my father, who cannot remember what was said two minutes ago, takes patience. My parents live in a lovely community. They seem happy together. But I miss them both. They are simply not the same. Dementia, both alcohol-related and vascular, and aphasia have taken so much of them away. My mother lives with lymphoma and my mother-in-law lives with multiple sclerosis. My son considers them his heroes, for they are strong women who do not let their illnesses defeat them. I, too, find them courageous and greatly respect them. Here is content from the Lymphoma Research Foundation‘s page on Coping with Lymphoma During the Holidays. Much of the advice applies to those living with any chronic or life-threatening illness over the holidays. Time with friends and family, dinner parties, rushing through the store for last minute gifts and reflecting on the past year all represent activities characteristic of the holiday season. Whether you were recently diagnosed or are a long-term survivor, lymphoma can change these seemingly “normal” activities forever. The stress that sometimes surrounds the holiday season can put added pressure on people. The act of of trying tofeel and display joy can be overwhelming. Some may experience changes in relationships, life perspective and physical ability. Regardless of whether we perceive change to be positive or negative, it still takes time and effort to integrate the “new normal” into our lives. If you were diagnosed shortly before the holiday season began, you may feel angry that this disease came into your life now. If you are a long-term survivor, you may be balancing a feeling of gratitude that you are able to celebrate the holidays with that looming fear of relapse or secondary cancers that many survivors say never really goes away. 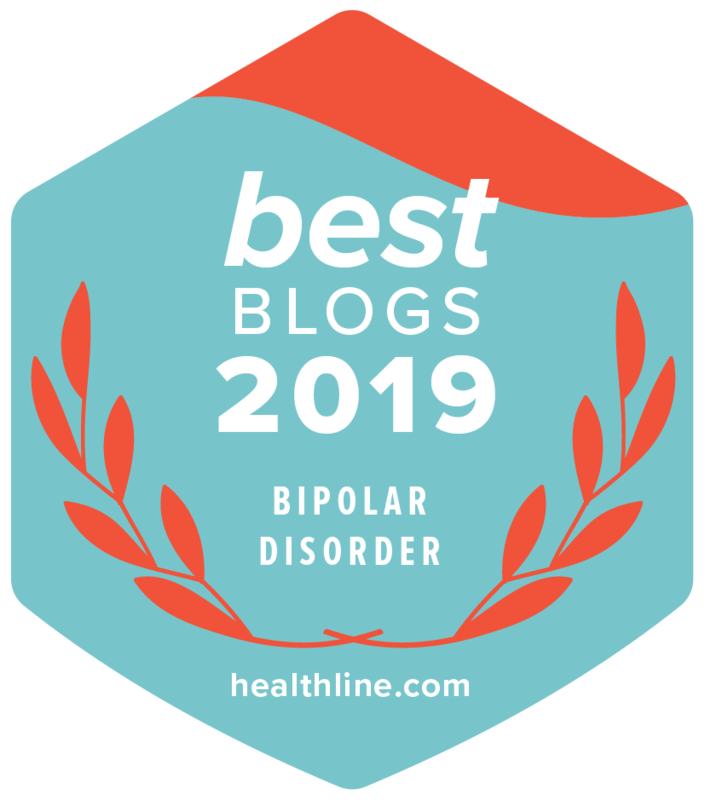 If the added pressure of feeling happy is stressful for you, it might be an opportunity for you to reflect on what feels most chaotic, sad or disappointing, or angry to you about your lymphoma diagnosis. Your perception is more important to understand than the reality. That is to say that everyone’s experience is unique and your response to a diagnosis, recurrence or dealing with illness during the holidays is influenced by your own coping style and previous life experiences. LRF offers a wide range of support services, educational programs and free publications for those impacted by a lymphoma diagnosis to stay educated and informed. Whether you are newly diagnosed, want detailed information about your lymphoma subtype, are looking for ongoing support, or seeking help with survivorship, LRF is here to help. Please contact the LRF Helpline toll free at (800) 500-9976 for more information. When someone you love has lymphoma, your life changes, too. Pause a moment and make sure you are taking care of yourself. It is important to gauge your emotions during the holiday season and ask yourself what affects you, either positively or negatively, about their lymphoma diagnosis. Even if you are not able to change anything, acknowledging your emotions may begin to help you feel less burdened. Our tendency as humans is to want to “make it all better.” In the case of lymphoma, we do not possess the ability to cure the disease or wipe away the pain for our loved one. Instead of responding with overused comments of “it’ll all be okay” or “at least it’s not . . .” or “my Aunt Betty had that and she’s fine now . . .”, try responding with an open-minded question, such as “Wow, it sounds like you’re having a tough time. What feels the toughest to you at the moment?” Asking questions allows the person to more freely share their emotions and it tells them you are comfortable listening to the reality of what they might be feeling, as opposed to what they feel they are supposed to say. Remember that everyone’s experience is unique and that while you cannot make everything all better, your presence and willingness to truly listen can help your loved one feel cared for and stimulate future discussions- a gift not everyone receives this time of year. For more information from LRF about additional programs and services for the lymphoma community please click here.